With its 173 million users, Snapchat is certainly one of the most widely used apps. While the demographic is younger – it’s been predicted that by the end of this year, Snapchat will be bigger than both Facebook and Instagram in the US among 12 to 24-year-olds – the platform is seemingly everywhere. And, with attention like that, it means that businesses are working on how to utilize the platform to market themselves, boosting brand awareness and sales. QR Codes, on the other hand, were a utility that seemed to fade – like a boxer on the ropes, down but not out. They were on ketchup bottles, real estate flyers, the walls of subway tiles – and all users had to do was point their camera, scan the black-and-white squares, and be redirected to a desired URL. The future in our hands. Except, you had to be sure your phone had a camera that could do QR scanning, download an app, maybe download another app, to finally read the code just to end up on the wrong website or a webpage not suited for mobile. The future, sure. QR Codes were simply ahead of their time. Not only are QR Codes back and prevalent, but apps like Snapchat (and Facebook) are pushing the future of QR Codes. 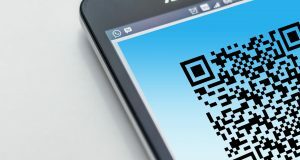 Sure, they may have different names – Snap Codes and Messenger Codes among others – but the technology and the way people can utilize it have caught up to what QR Codes were always meant to be. Two years ago, when Snapcodes were rolled out, users were creating their own codes and adding friends using the platform. These were QR Codes in a different form, and with a different utility, from anything that had been seen before. The fact that Snapchat always opened up to its camera was inviting the use of these codes. Fast forward to today, and now using the codes users can unlock filters, get animated lenses, or even discover different channels and content groups with the app. And yes, the most recent development allows users to create a code that links to any website. When users scan the code, they are natively brought to the mobile page while remaining in Snapchat. With this ease of use, and the potential advertising and marketing barriers being taken down, we are starting to see more businesses looking to start using Snapcodes in their marketing. 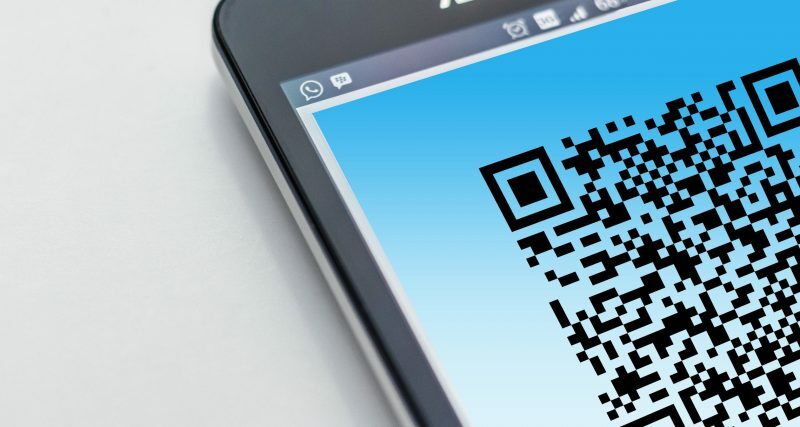 And, now that Snapcodes have made it into the limelight, many are looking back on the previous renditions of QR Codes and now figuring on how they can be best put to use. Snapcodes got users accustomed to simply scanning with their phone, and since Snapchat’s scanning app supports QR codes along with Snapcodes, it means that anyone with Snapchat can effortlessly scan a QR code as well. – Easily create a B2C connection. Instead of ‘adding friends’, users could now check out a business, make an online search or purchase, and save or send web links. – Have greater reach. Snapchat is storytelling with imagery, and with one click of a QR Code businesses could hold a conversation and further tell their story. Businesses like Starbucks and Whole Foods are using Snapchat as the portal for their advertising, allowing for special giveaways and features to be ‘unlocked’ when scanning their code. – Collect payment in a seamless way. Much in the same vein as Apple Pay, users will be able to connect and pay for items with the simple scan of a code. There is an entire greenfield in today’s world when it comes to utilizing Snapchat for QR Codes, and for as much growth and understanding as we’ve seen in the last year or so, there is still a ton of which is undeveloped and there is still a lot to learn. New technologies, best practices, and more efficient ways to utilize Snapchat for QR Codes in marketing a brand on the platform, are efforts that are only going to increase with time. This much is certain – QR Codes aren’t dead. They are very much alive.